Are you a jewelry collector? 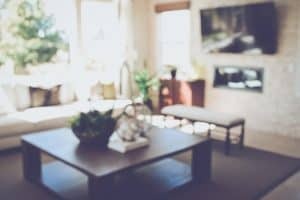 Did you know you can sometimes find beautiful and unique pieces at estate sales? Items at estate sales are usually priced to sell, so they provide an excellent opportunity to find quality pieces at a reasonable price. If you are interested in checking out an estate sale on the hunt for antique jewelry, check out our five tips to ensure you end up happy! If you can see some pieces ahead of time, be sure to do some online digging. This is especially true for any online estate sales. Be careful if you research a piece and find the seller is offering multiple of the same article. In such a case you can usually assume it’s not a real piece of vintage jewelry. Check any available feedback for the seller. This can tell you a lot about if other customers have been satisfied. 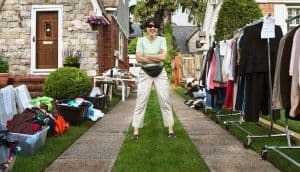 You likely will never regret asking too many questions about an item or sale. When possible, speak with the seller to investigate a piece you have your eye on. A good question to ask is how they came to acquire the piece. 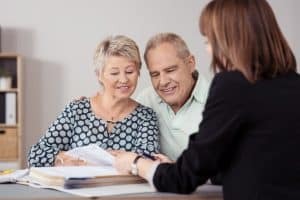 Stories like family heirlooms or a purchase from another estate sale are usually good signs for the piece being authentic. Honest sellers will be happy to give you as much information as they have, including remarks on the condition and age of the piece. 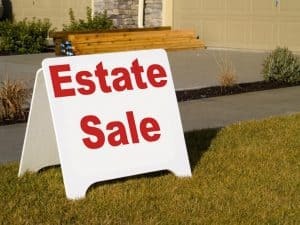 Be sure to have a look at our list of the top dos and don’ts of estate sales. Vintage jewelry should look just that, old. 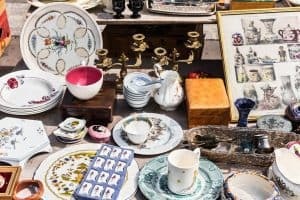 When buying antique pieces, you want to see some signs of aging. Always look at any prongs to see if they look worn and check out the enamel. If the enamel looks new and barely touched, the ring or bracelet is probably not hundreds of years old, regardless of what the seller says. Patina should be present to at least some degree on old pieces. Check every angle of the piece, not just the front. When buying jewelry at an estate sale, look for a maker’s mark. Antique jewelers usually left a signature mark one very piece they made. You can easily research online well-known jewelers’ marks. 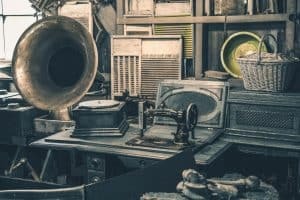 Use this information to match up any marks you find while shopping at the estate sale. The saying “If it sounds too good, it probably is,” definitely applies when shopping for vintage jewelry. Be cautious of any pieced priced at an extremely low point. If a piece is genuinely antique and high-quality, the article will not be selling for cheap. For example, if you find an antique ring with a mark priced under $30, be sure to do extra investigating. 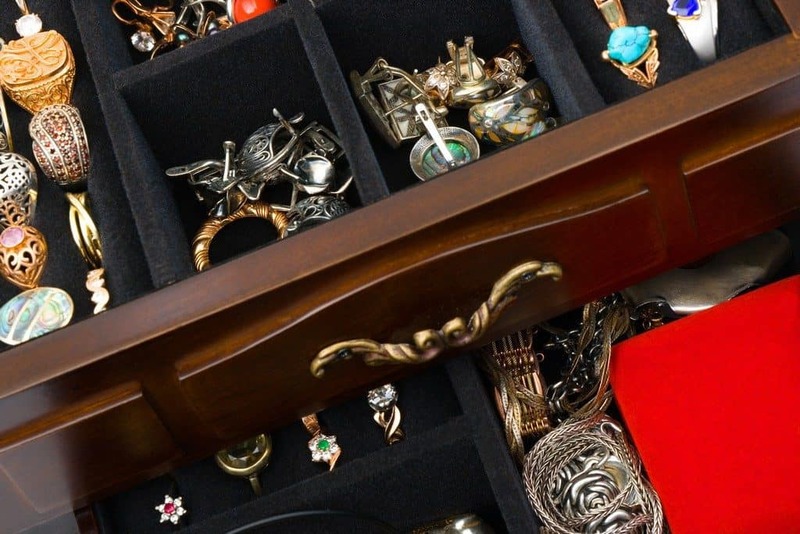 With these five tips, you are well-equipped to find the antique jewelry of your dreams. Whether you are looking for a ring, bracelet, or necklace, you never know what you will find at an estate sale! If you still have some questions about a specific estate sale, please contact us, and we would love to help!